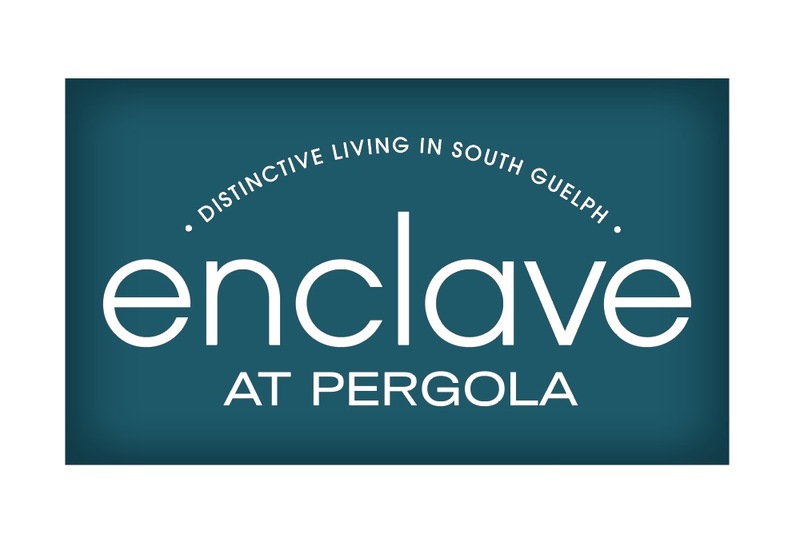 Enclave at Pergola from Carson Reid Homes is all about Location, and Lifestyle! 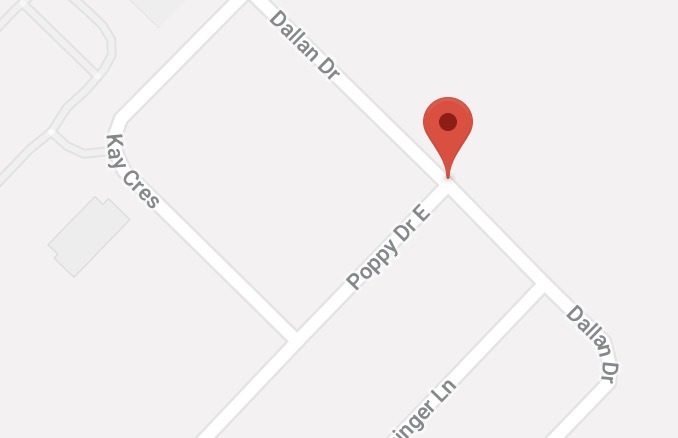 Conveniently located in Guelph's blossoming South end, this new development gives you everything that you are looking for. Minutes away from Grocery Stores, Banks, Restaurants, Galaxy Cinemas, and the Guelph Public Library - to meet all your shopping, dining, and entertainment needs. There is also easy access to the 401, for commuters and travelers, just 10 minutes or 8 kms south. Carson Reid Homes brings decades of Homebuilding experience to Enclave at Pergola. 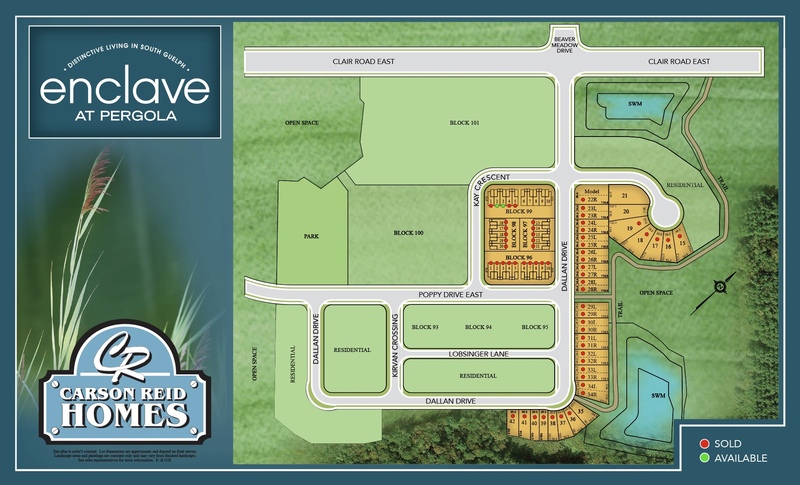 This new neighbourhood will offer a home for everyone; with Townhomes, Semi Detached, and Fully Detached designs. You may even personalize your home and make the final selection on cabinets, counters, and flooring. All homes come with a full basement, complete with a rough-in bathroom, allowing you the option of finishing this space now or in the future. Contact our Sales Rep, or visit our Inventory Homes, to see a list of what homes are currently available.